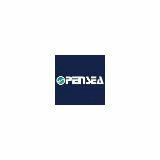 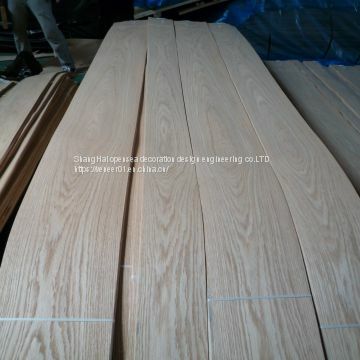 (1) Shanghai opensea decoration design engineering Co Ltd is one of the biggest veneer manufacturer in China. 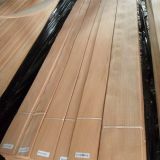 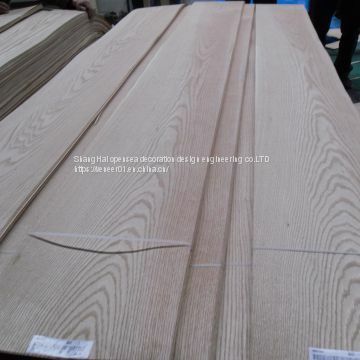 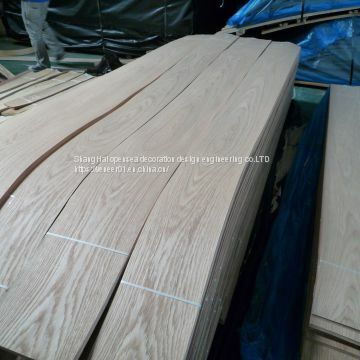 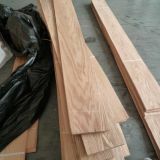 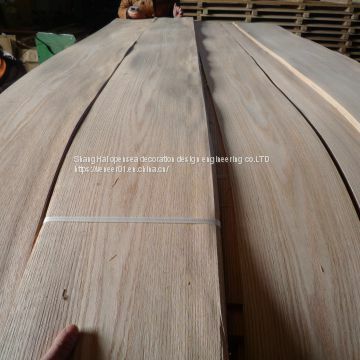 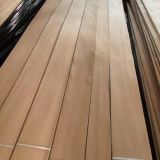 (4) We have lots of species such as white oak veneer,black walnut veneer, cherry veneer,ash veneer, mahogany veneer,maple veneer pine veneer etc. 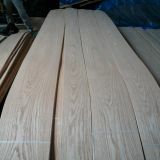 (5) Consider for customers requirements, please contact us if you necessary.